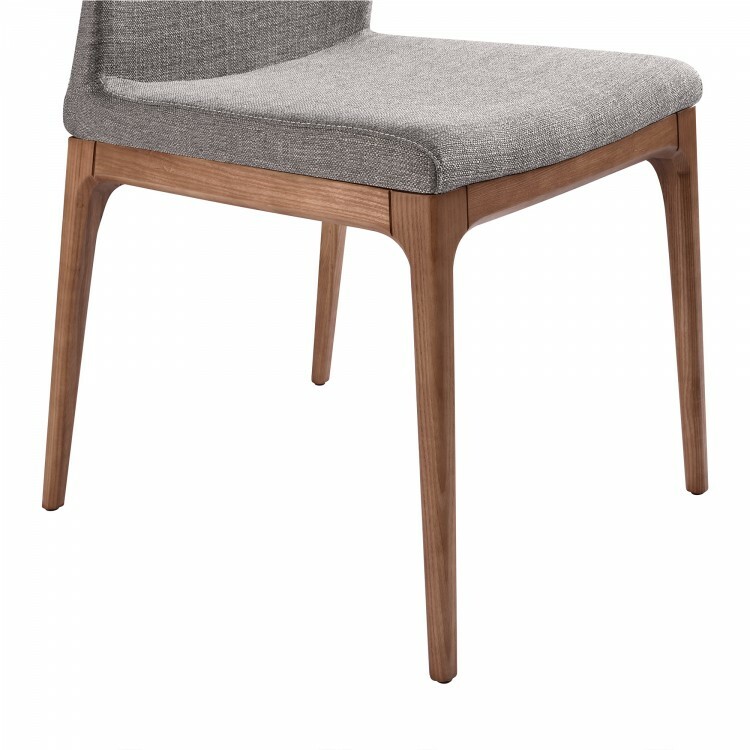 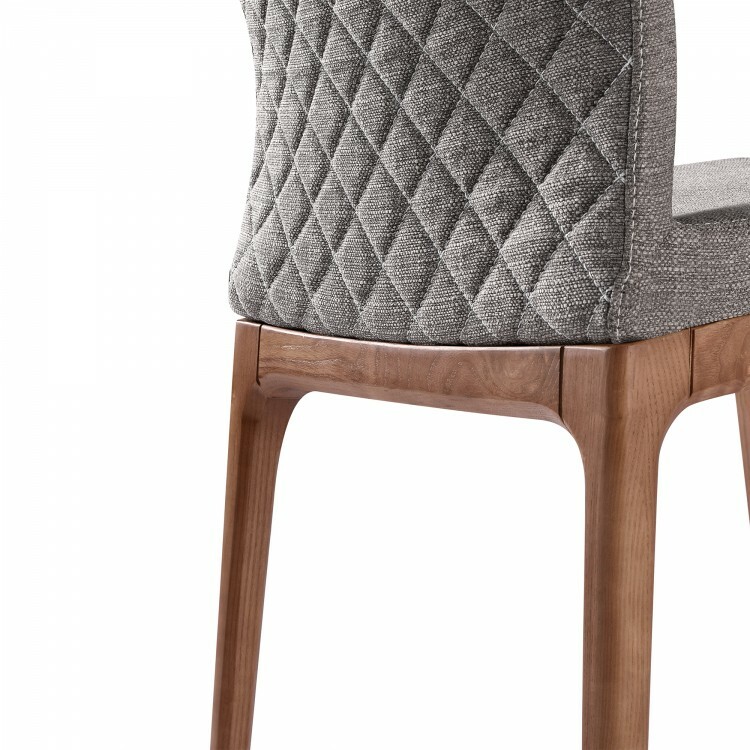 The Armen Living Parker modern side chair features a unique design that is certain to be a standout in any contemporary household. 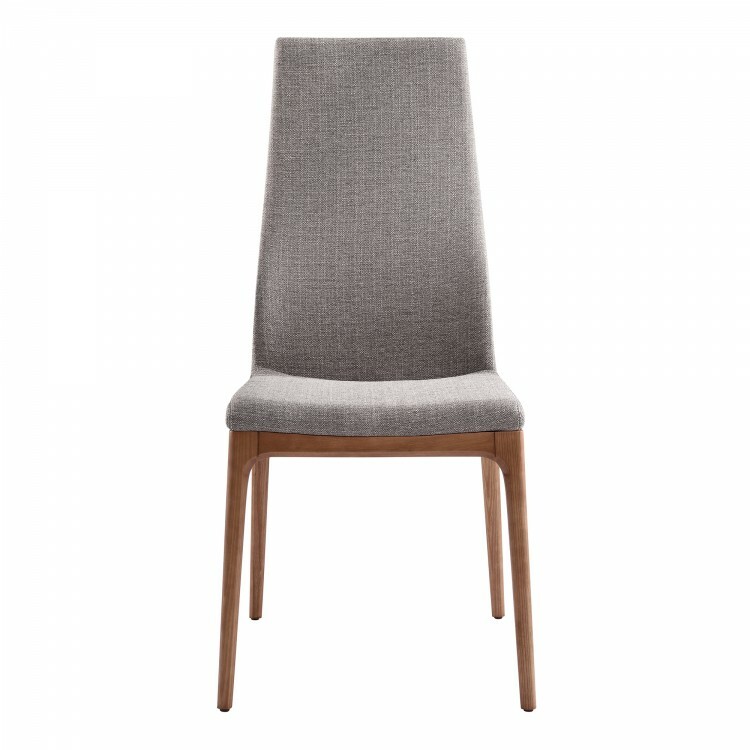 The beautiful Parker is constructed from Solid Ash wood and features a stylish Walnut finish. 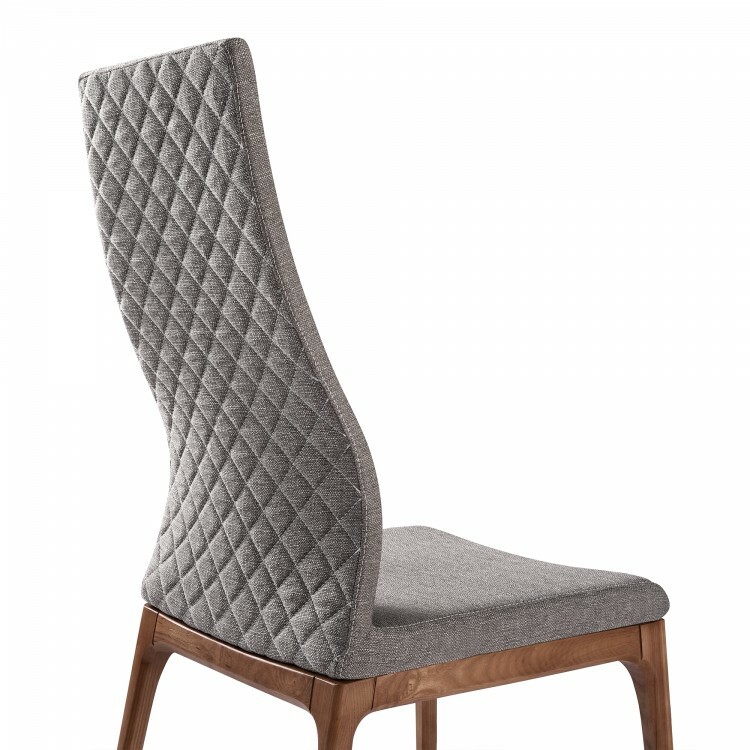 The Parker’s elegantly curved tall back offers exceptional support, while the padded seat further enhances user comfort without detracting from the chair’s unique appearance. 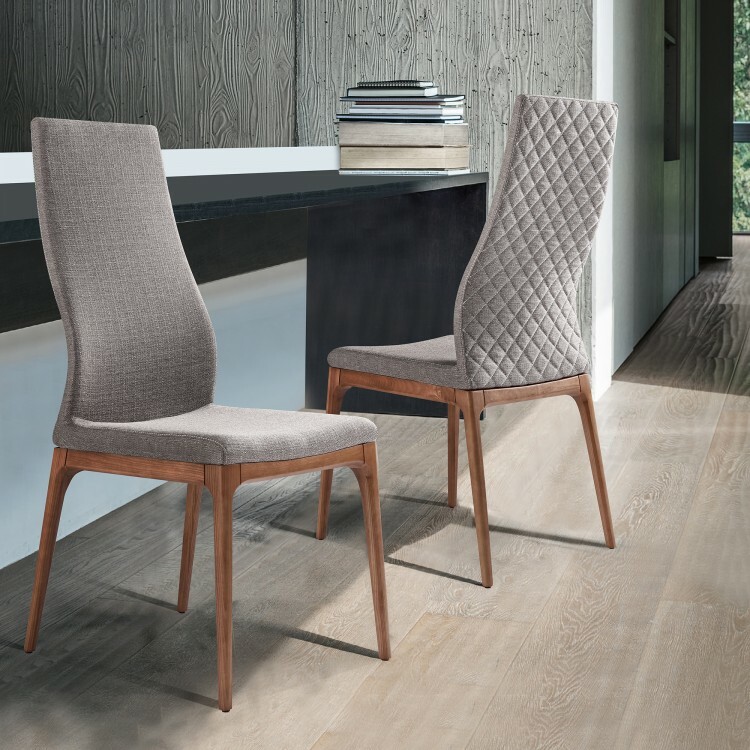 The Parker’s straight leg design is a definite contemporary marker and includes floor protectors, assuring that the side chair will not damage floors when moved. 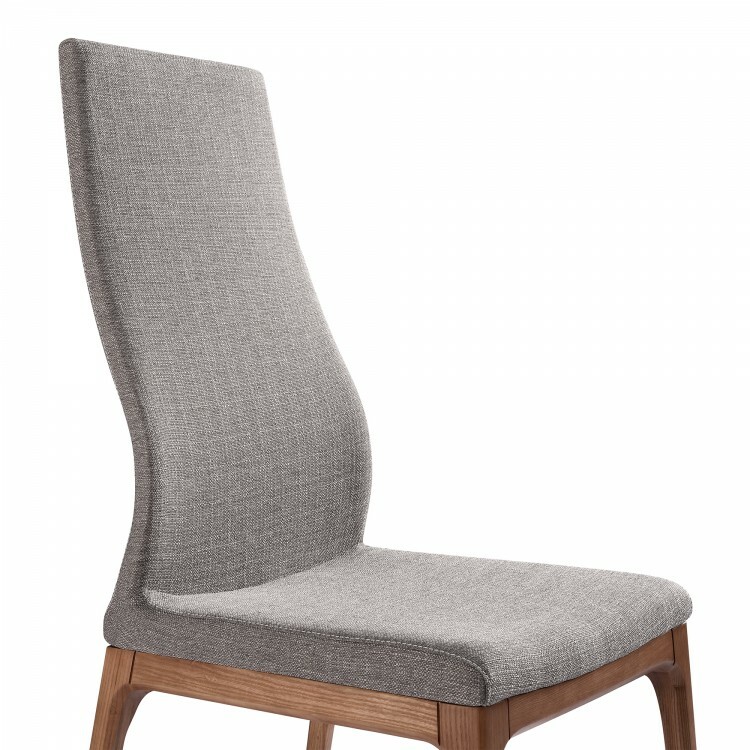 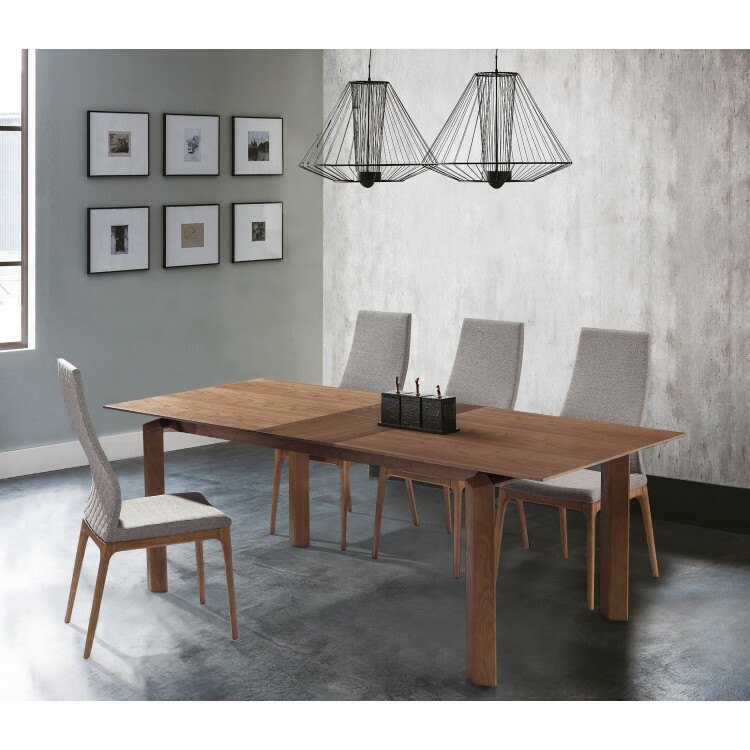 The Parker is excellent for the dinner table, but practical enough to serve as additional seating in just about any room of the house. 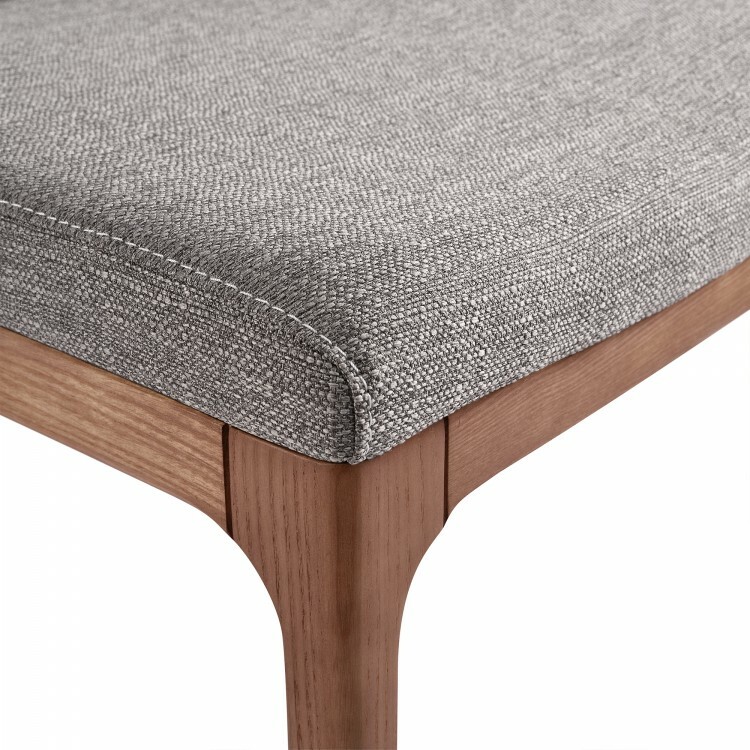 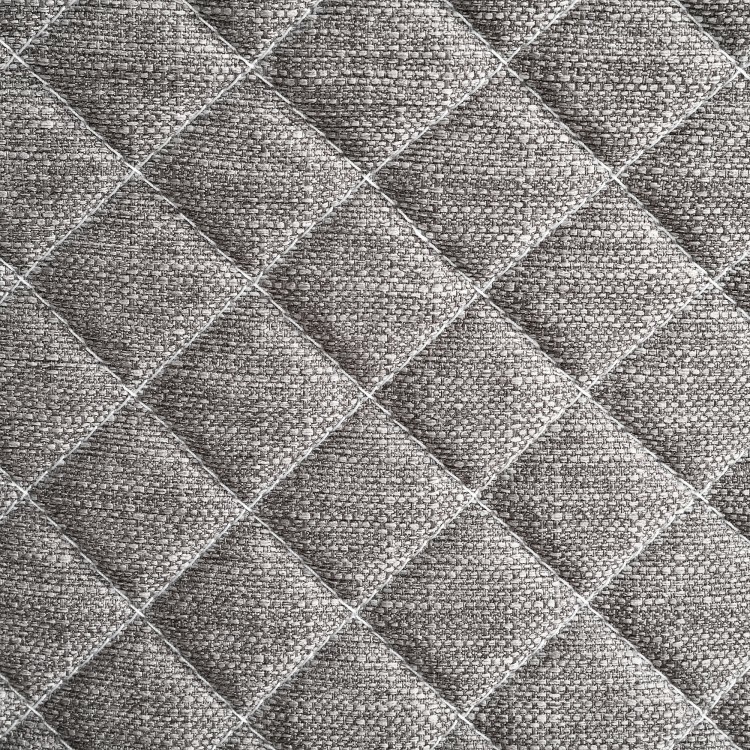 The stylish Parker is available with grey fabric. 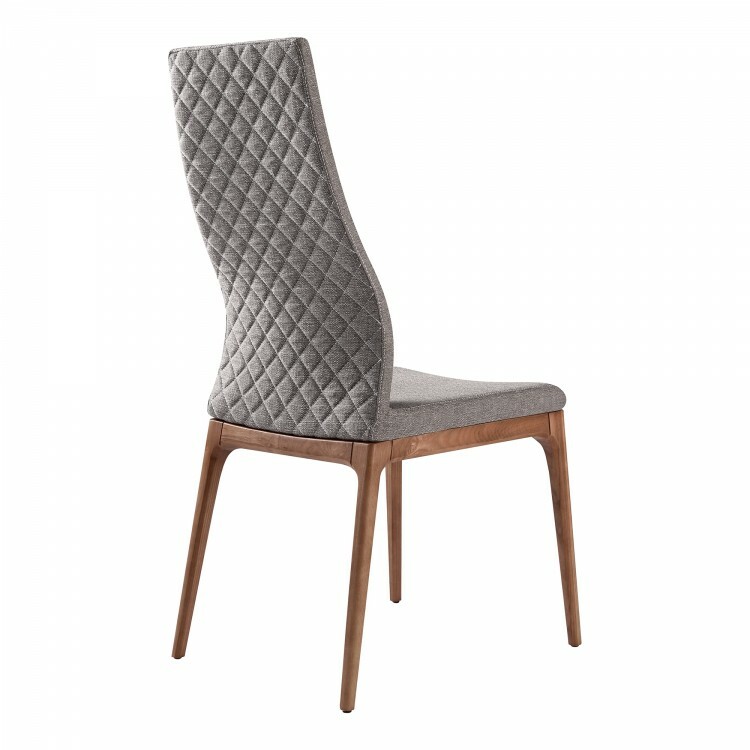 Product Dimensions: 19"W x 24.5"D x 41.5"H SH: 18.5"
Product Dimensions 19" W x 24.5" D x 41.5" H SH: 18.5"